Here for the people of Wigan, Leigh, Chorley, Leyland and Skelmersdale. 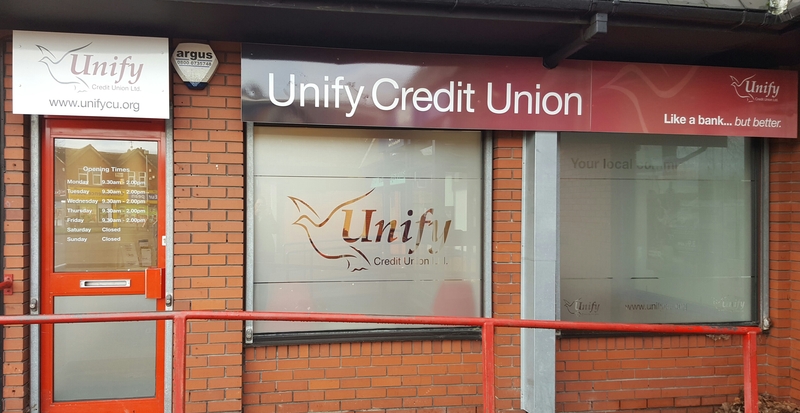 Membership of Unify Credit Union is free and available to anyone who lives or works in Wigan, Leigh, Chorley, Leyland or Skelmersdale. 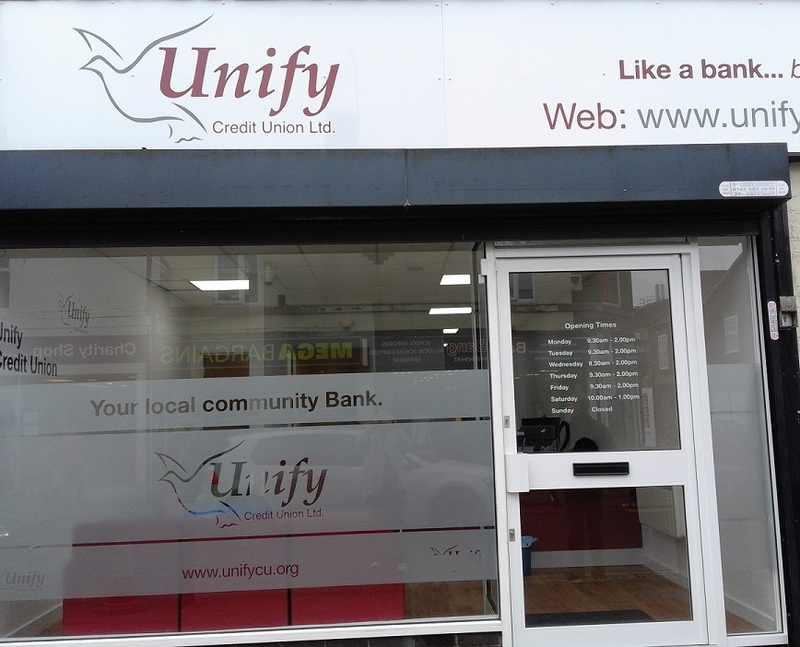 You can join and access our services online as well as in branch: join online today by clicking here. 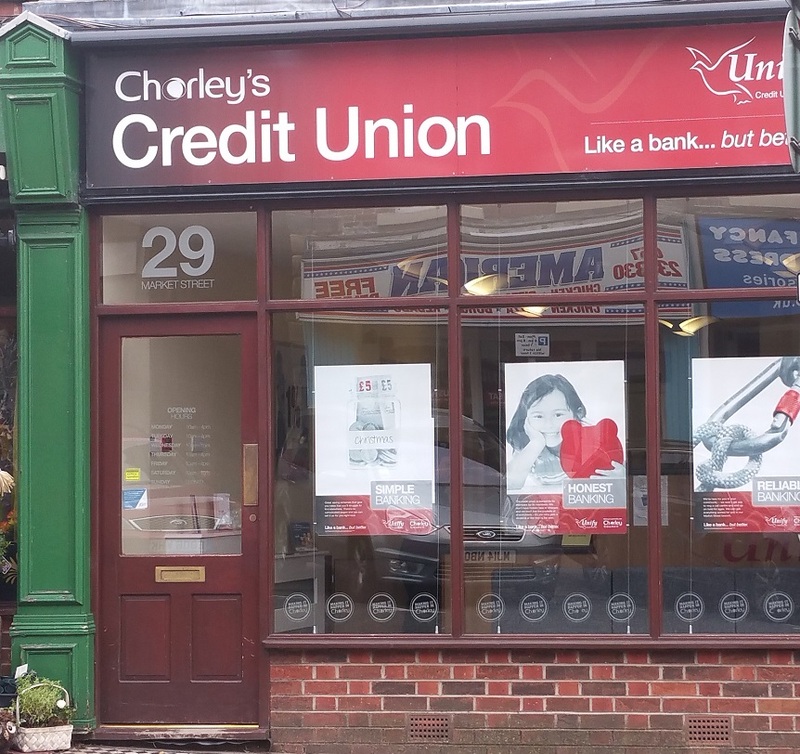 If you are not sure whether you qualify for membership please telephone 01942 245656. For further clarification on the area we service, please see our common bond map. 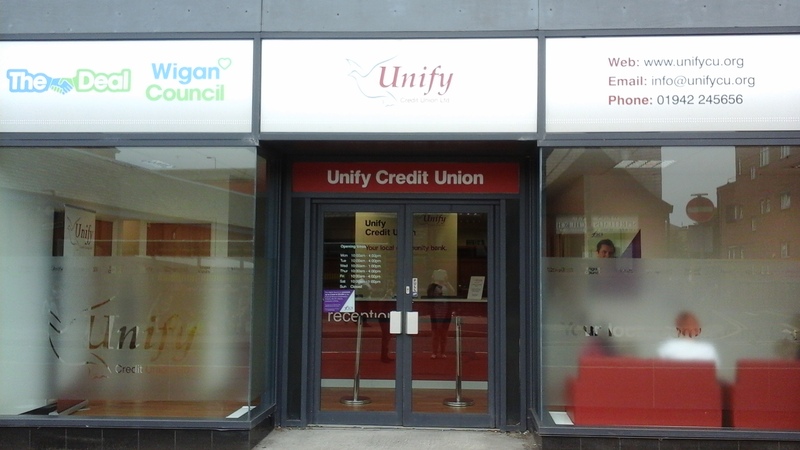 If you do not live or work in this area please visit www.findyourcreditunion.co.uk to find your local credit union.